Here is a response to the "disturbing news" in the previous post. I have some photographs of ancient STAM. 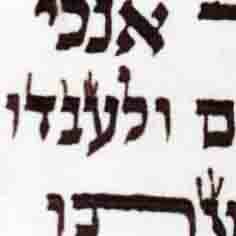 The right side head of the letter Tzadik is not a straight Yod and not an inverted Yod. It is like the letter Zain, which has protrusions on both sides of the neck. 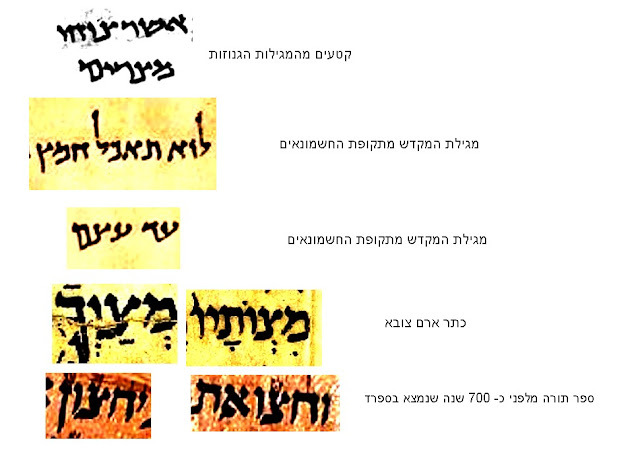 It looks like Beit Yosef took half of it, and the Arizal took the other half. Open the following image in a new tab or new window to see it full size. 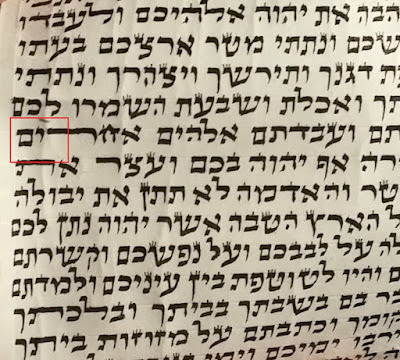 Is it possible to bring a rayah from these "ancient" ksavim. 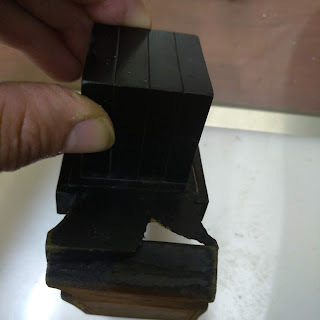 Is it possible that some of the ink spread out over time? In general, the edges on these old ksavim are usually fuzzy. In fact, the longer i look at what you posted the more i see that on most (keser aram zova and "megillas genuzos" especially) the gag on the right much has a much more definitive extension and the gag on the left is almost like a rounded bump (which would be more like the Arizal).